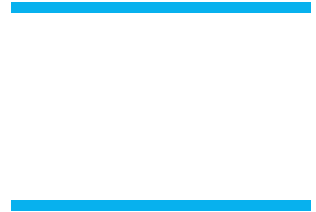 The 2nd Annual Boys XC Time Trials are THIS Friday (Oct. 16th) at the Buena High School Track. Awards & Taco Dinner to follow time trials. Please come and support our BULLDOGS who have worked hard all season stay for the awards and tacos! Taco Plates are $8.00 per person (including athletes). PLEASE respond if you will be joining us for the taco dinner – and send money in tomorrow (Thursday) if at all possible otherwise remember to bring with you on Friday!